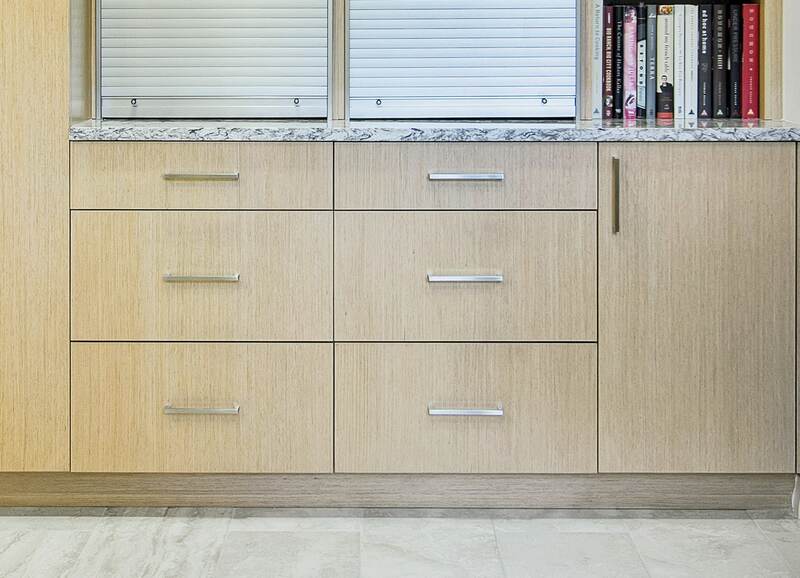 When it comes to selecting hardware for your cabinetry, you’re in for a world of options, options, options! So how do you choose the right one? Well, there is no right or wrong answer, but we can give you some tips and tricks in narrowing it down in! 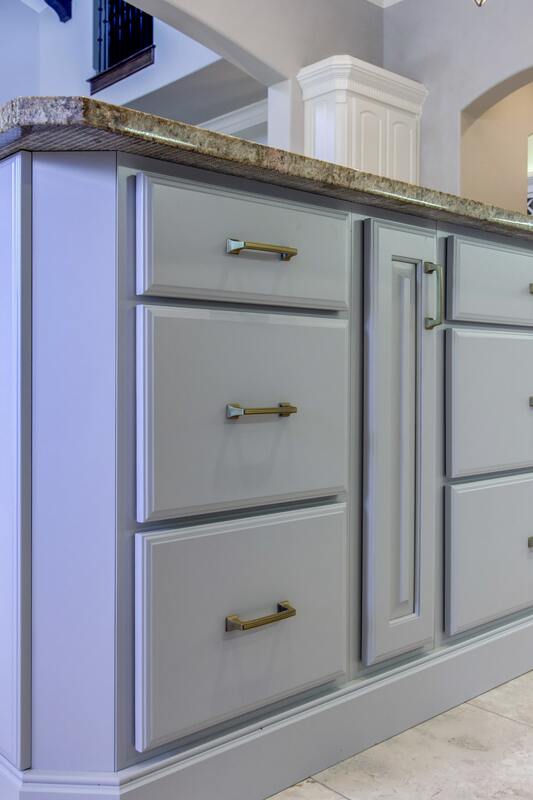 In the hardware world, you have several types of finishes (think brass, glass, stainless, etc), then you have the many different shapes to consider (think rounded, geometric, etc), then all the different sizes, and lastly, all the styles to choose from (traditional, contemporary, and unique)! Believe us, we know this may seem overwhelming, but it’s not as difficult as you may think. Check out our tips and tricks below! 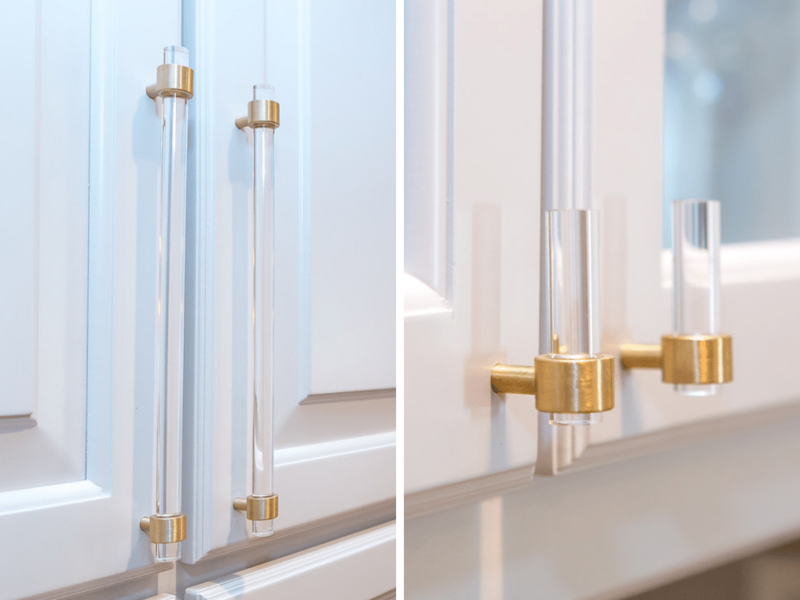 Selecting your hardware finish may seem daunting with so many options, but look at what you already have in your space. Do you have elements of brass? Or what about oil-rubbed bronze? 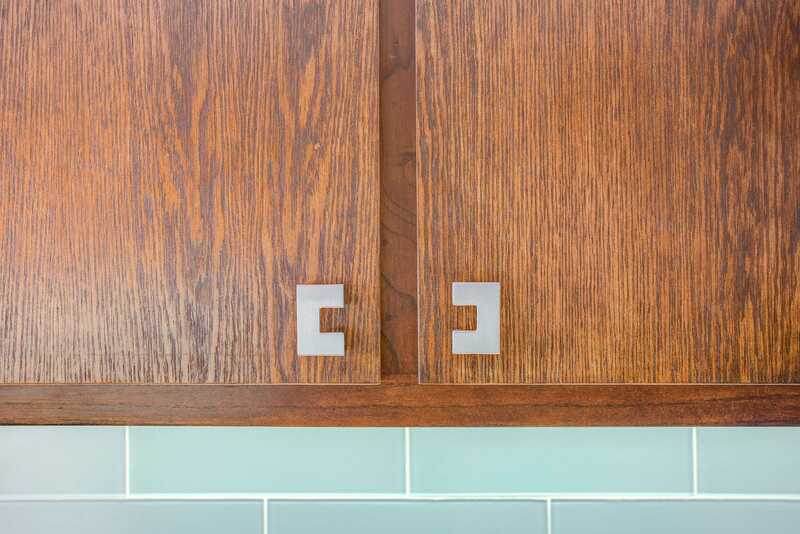 A simple way to select the finish to match what you’ve got going on in your space. You could even keep it simple and match with your stainless steel appliances. Ultimately, it’s up to you and your preference! Other unique finishes include leather, acrylic, and glass. Who knew there were so many shapes? There are LOTS of hardware shapes aside from the classic knob and pulls. If you really want some interesting hardware, take a look at some of the unique options out there! We’ve seen hand molds, animal heads, all the way to stick figures. So, if you want something specific, we’re sure you can find it! There are also more classic shapes such as rings, cup pulls, and square knobs. Can’t find the right shape? Get some samples and see how they would look in your home. So many sizes, where to start? While there are a plethora of hardware options to choose from, ask yourself a few simple questions to help narrow them down. Also, it doesn’t hurt to see how it feels to grip, hold, and pull the hardware. Better yet, get some samples and hold it up to your cabinets! Happy hardware shopping!